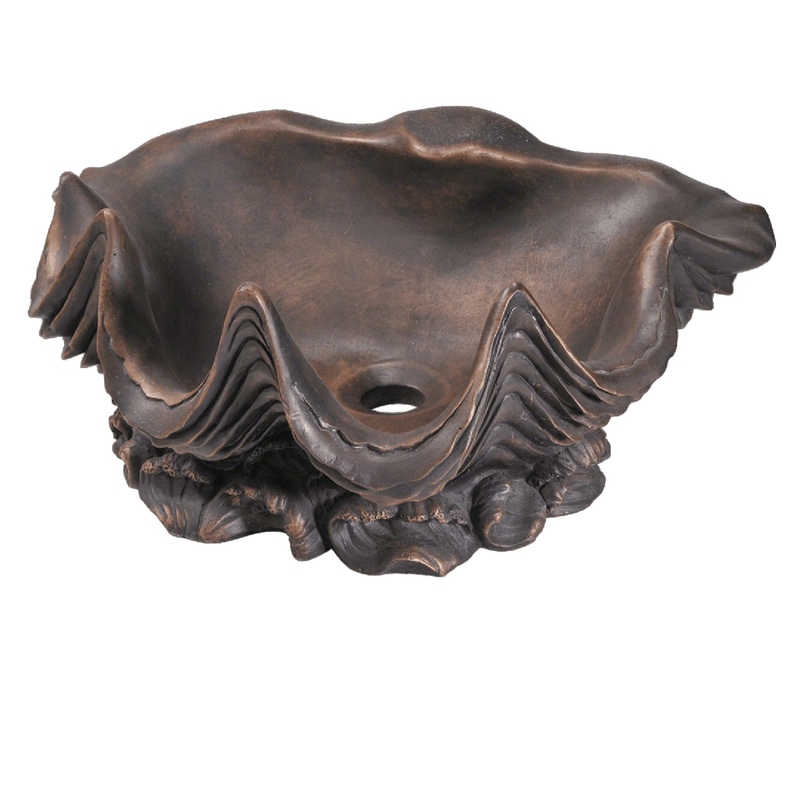 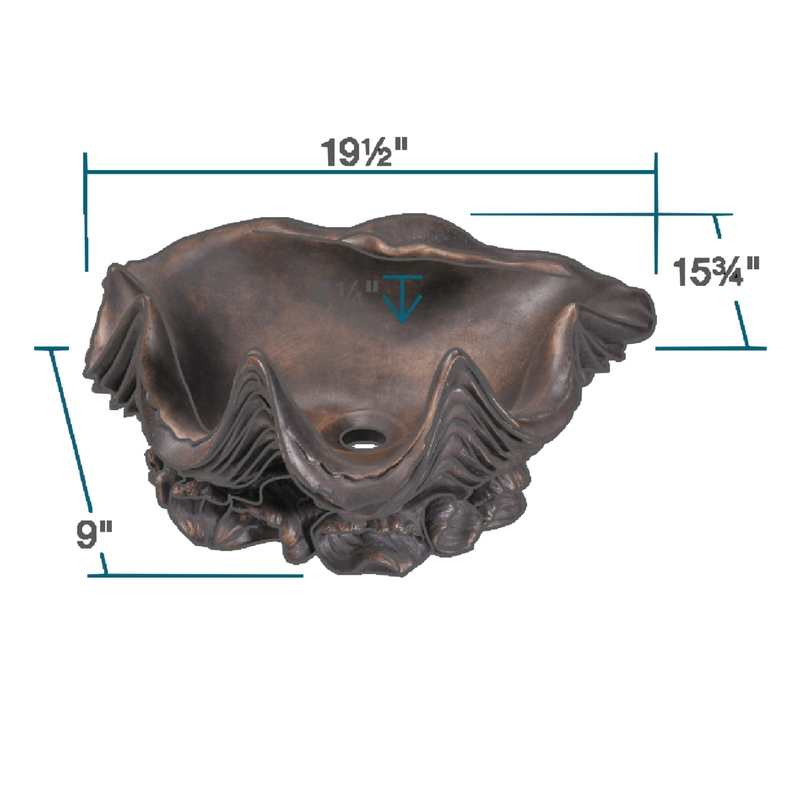 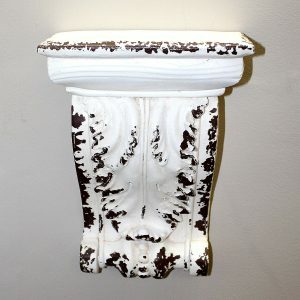 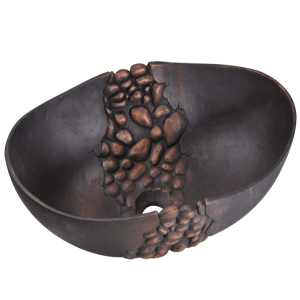 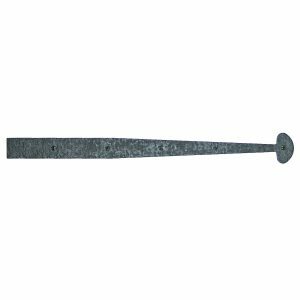 View cart “Vessel Sink Basin in Cast Bronze w Rough Rock Design Single Bowl Solera Sink 962” has been added to your cart. 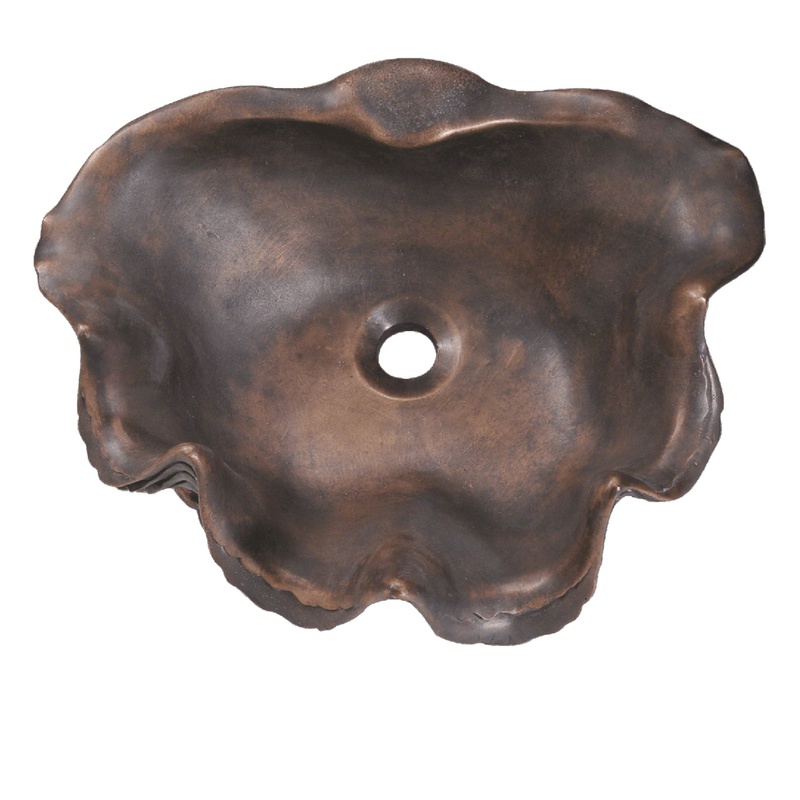 The 959 vessel sink is made from pure bronze. 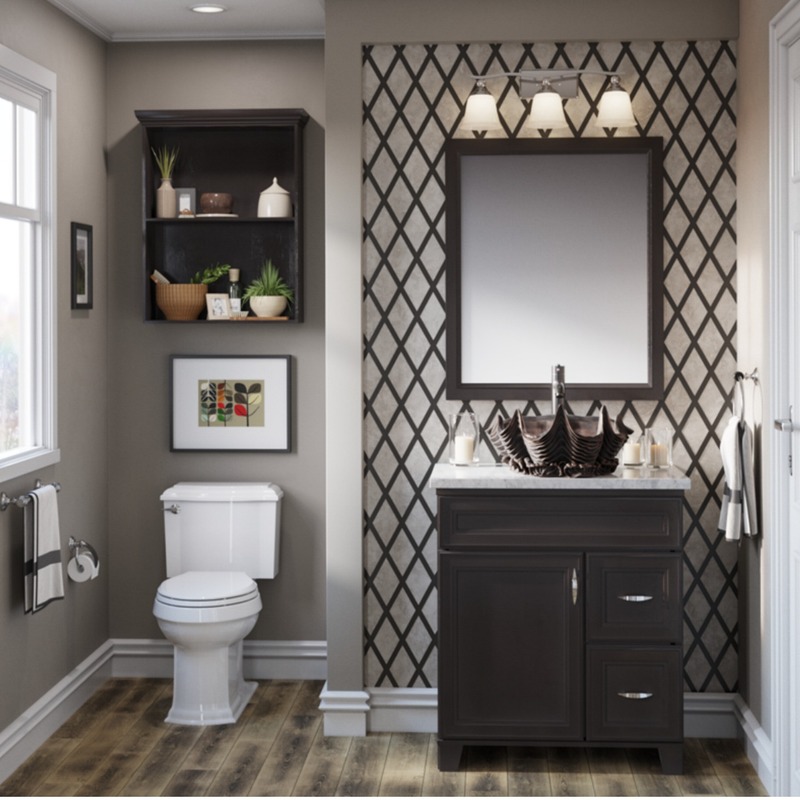 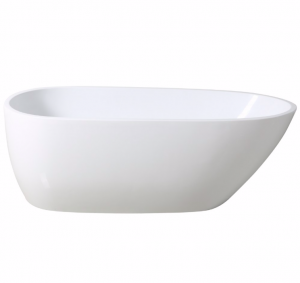 The one piece construction ensures a strong, durable sink that will last a long time and the adornments are sure to add charm to any bathroom!